We look forward to welcoming all types of groups to the galleries! We have a fantastic range of guided tours, workshops and learning activities to enhance your experience of the collection and exhibitions. 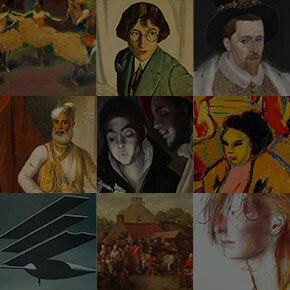 The National Galleries of Scotland cares for, develops, researches and displays the national collection of Scottish and international art and aims to engage, inform and inspire the broadest possible public.